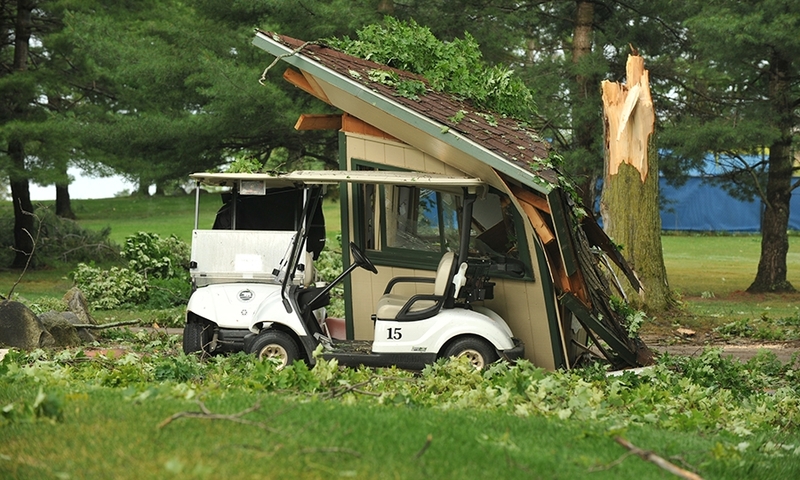 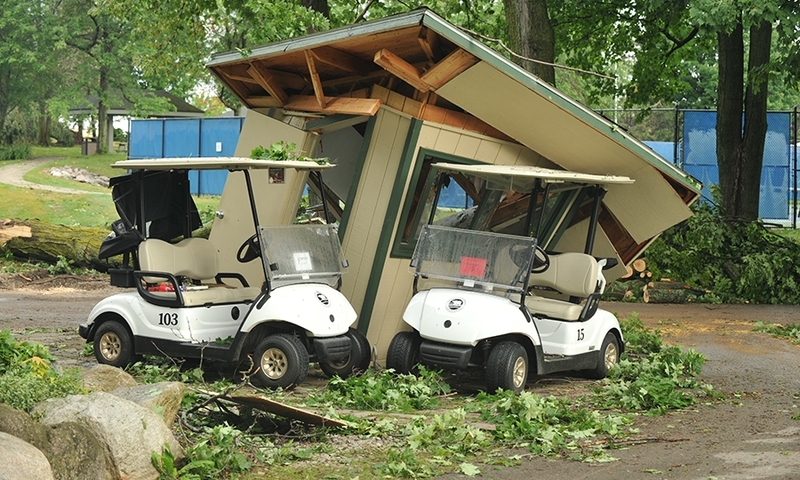 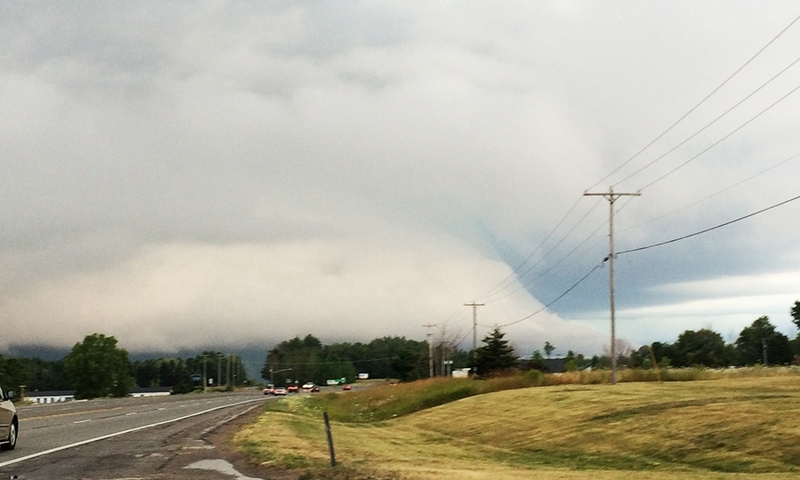 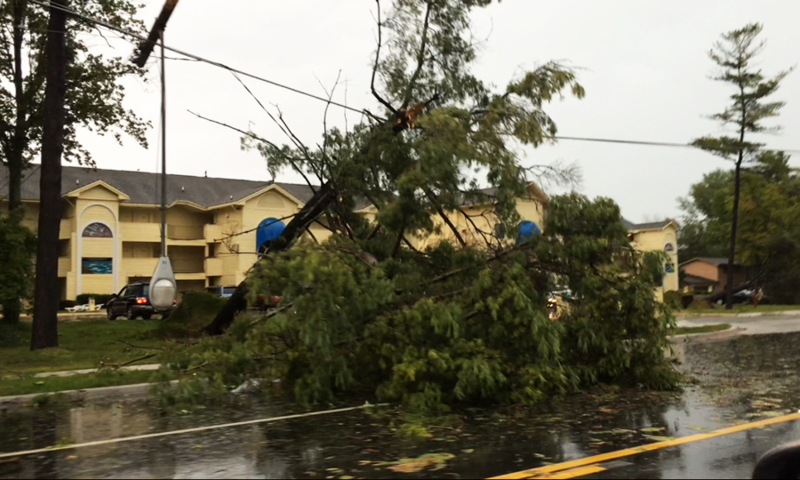 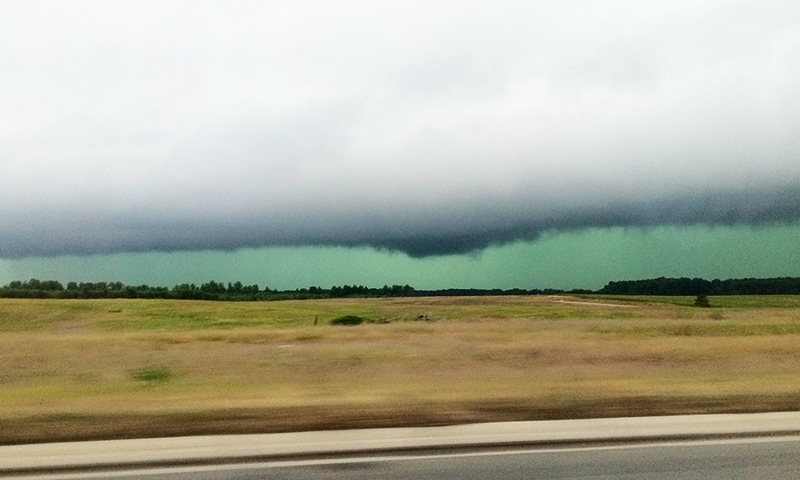 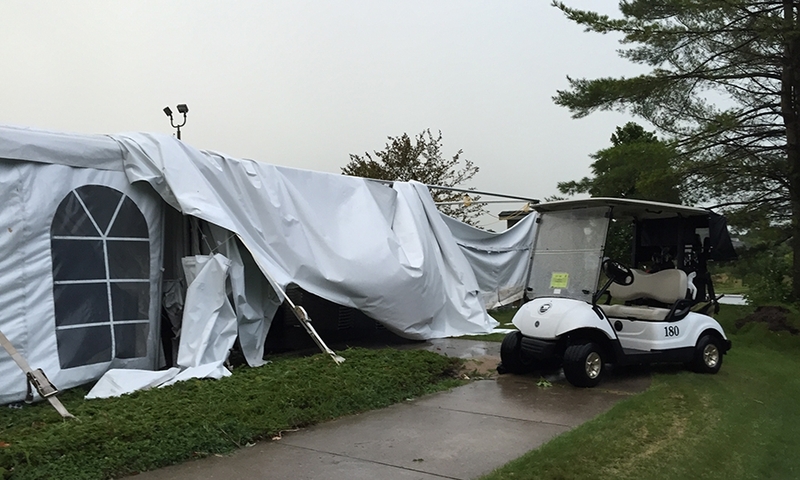 A Sunday storm hit Traverse City, Mich., at the beginning of the 2015 Management Briefing Seminars, knocking out power, bringing down tree branches, and severely interrupting golfers. 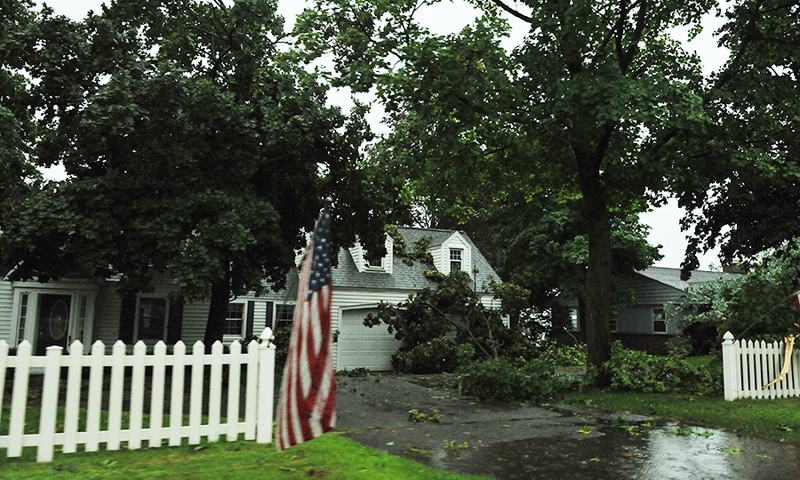 The Monday morning sessions at the conference were postponed. 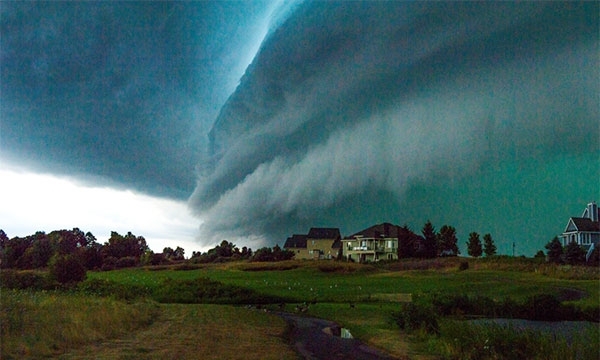 Click through our gallery from photos on the ground.